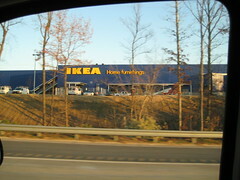 It was announced today that IKEA Charlotte will be opening FEBRUARY 18TH!!! That’s months earlier than we thought! Woot! I can hardly barely breathe!